Icelandic Poppy, native to the arctic regions, is a perennial which is sometimes grown as an annual in more southern areas. It can reach two feet tall. The poppy-like flowers come in a wide variety of both warm and cool colors which bloom in the spring. It requires full sun and loose, well-drained soil. 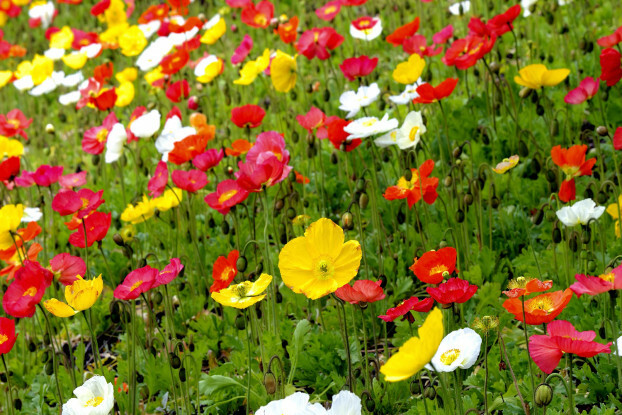 Icelandic Poppy is easily established and is highly recommended for mountain wildflower plantings, meadows, and hillsides.